My first project resembles the beautiful products Mudra has to offer using Fresh Cut Rose. I first stamped the image on Neenah cardstock using Memento ink. Once done I then used Stamping Mask sheet and covered the image so I could color the background using Neon inks in Yellow and Morroco. The rose is colored with copic sketch pens . 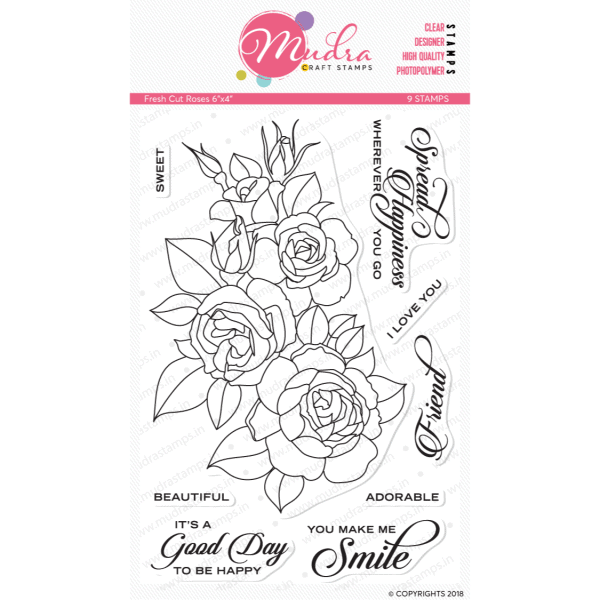 Card 2 "You Make me Smile"
My next card you will cut a white piece of cardstock to 5x7. 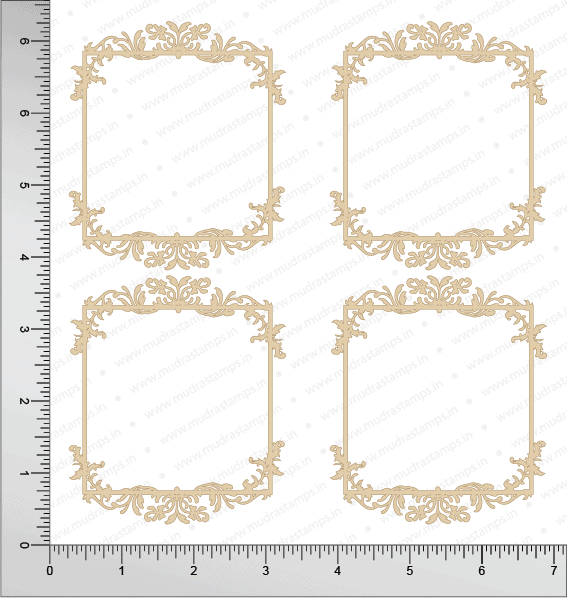 Once done take your patterned paper from the collection and cut to 4.75 x 6.75 and adhere to your card front. Now take your Victorian Frame chipzeb and glue to the card front this will serves as your focal point. 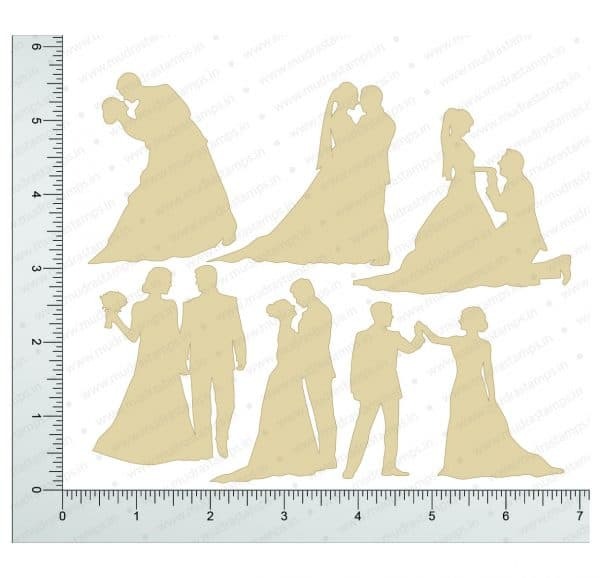 Now add your Wedding Couple chipzeb piece. 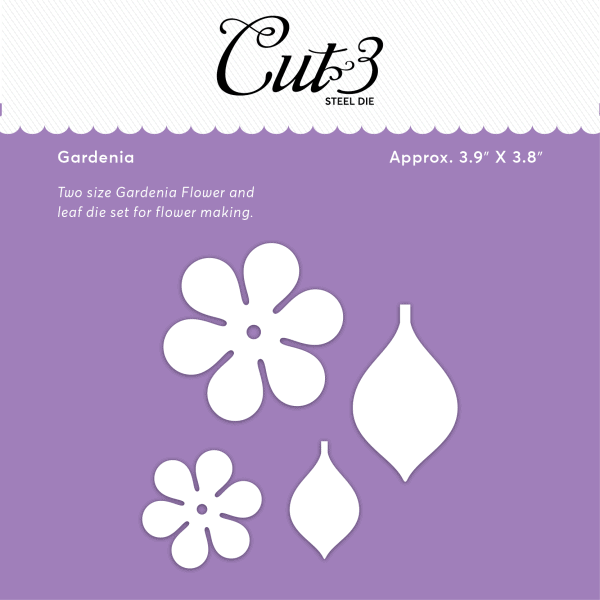 To construct the flowers you will use your Gardenia dies to diecut a total of 6 cuts on teal cardstock. 3 piece for each bloom. Glue your flowers to the bottom edge of the Victorian Frame. 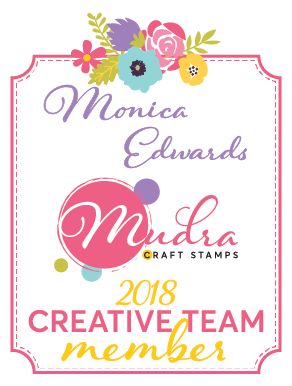 I hope everyone has enjoyed my projects with my time at Mudra Stamps.